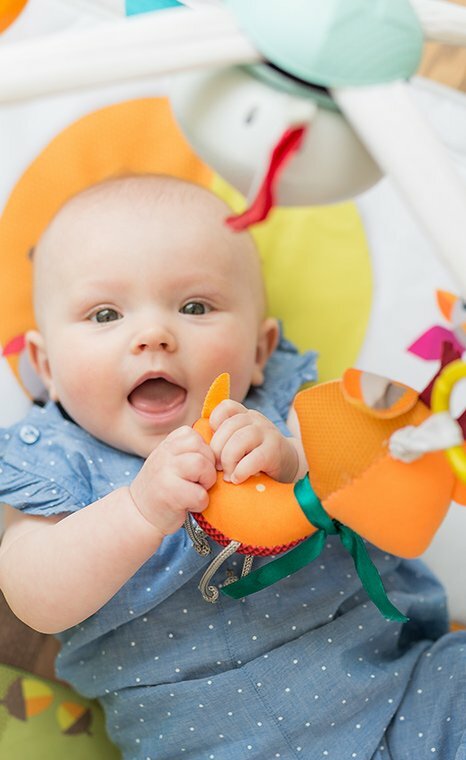 By the fourth month, your baby's senses are quite mature, and he can now distinguish between fine differences in color and hue, sounds and different textures. Baby can now see all the colors of the rainbow and depth perception enables him to focus on his ever expanding horizons to fathom distances. 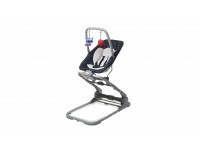 Your baby now hears and distinguishes between familiar voices. Eager to join his surroundings, your home is now filled with his sweet voice, as he babbles and tries to imitate what he hears. Your baby's mouth remains the focal point for his sense of touch, and he brings almost everything he comes in contact with to his mouth, where his sensation receptors are hard at work. His mouth is literally his window to the world. It is his means to understanding an object's characteristics: its texture, consistency, and shape. By the fourth month, the senses are quite developed – almost to those of an adult. At four months, begins to develop depth perception, can see at all distances and can gauge the distance between objects. Develops the fourth basic taste – bitter. The mouth becomes the primary organ for touch. Distinguishes between familiar and unfamiliar voices. At three months searches for the source of a sound by turning his head. 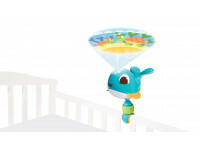 Offer your baby a cascade of sensory stimuli to augment nature’s innate five senses. 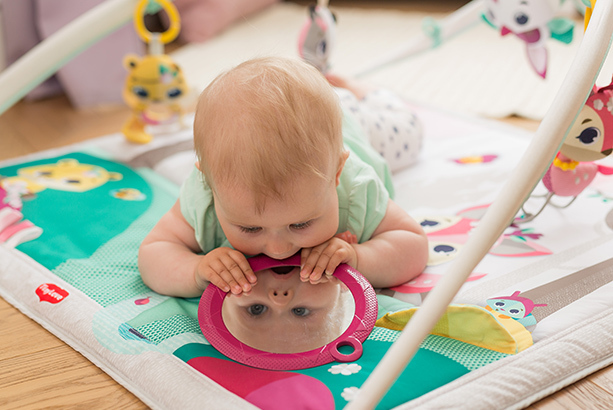 Through the sense of touch, your baby’s discovery is a never-ending journey. 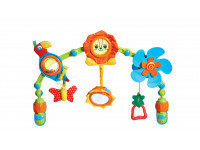 Let her play with a wide variety of toys, of all kinds of different shapes, textures and materials. 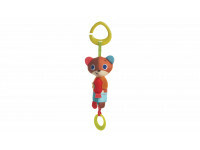 Be sure to offer a variety of baby toys that make sounds, such as rattles. This helps her develop into an active listener rather than a passive one. 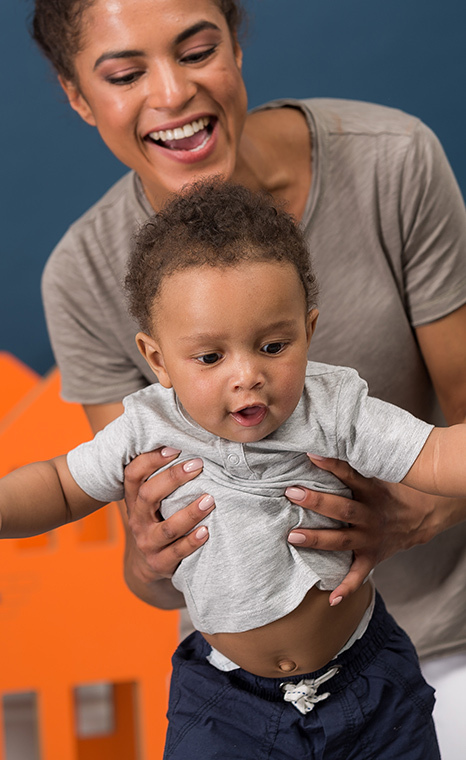 Don't hesitate to speak to your baby in "motherese" or short, animated “baby talk.” You will notice your baby’s delight as she responds to this natural way to communicate, with its special intonation, nicknames, rhythm and tone.